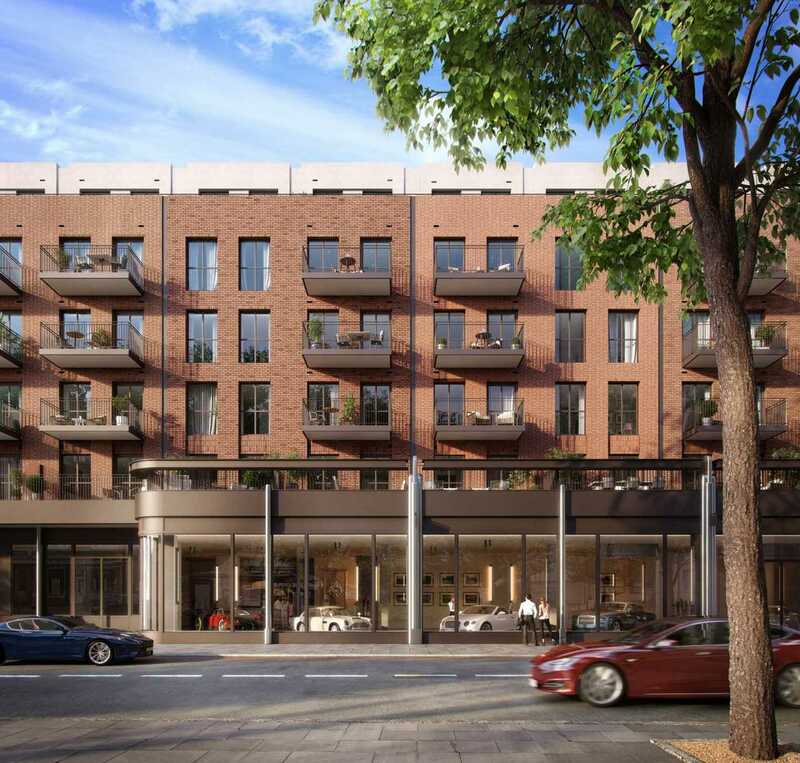 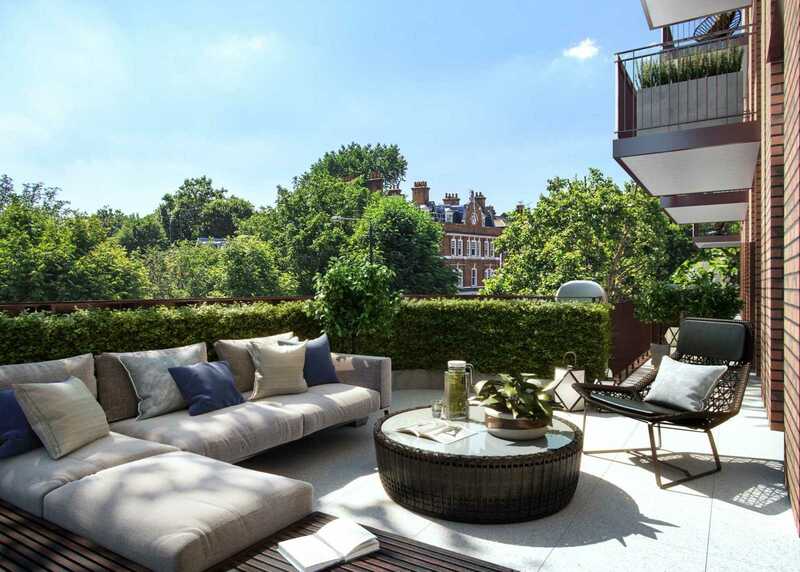 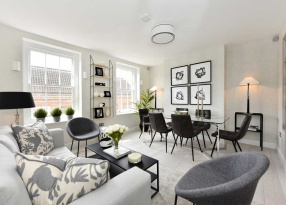 The stunning two bedroom apartments at Lyons Place, designed by renowned architect Sir Terry Farrell, all boast private outdoor spaces, whilst maximising the use of space, finest materials and finishes, to create the perfect home and/ or investment. 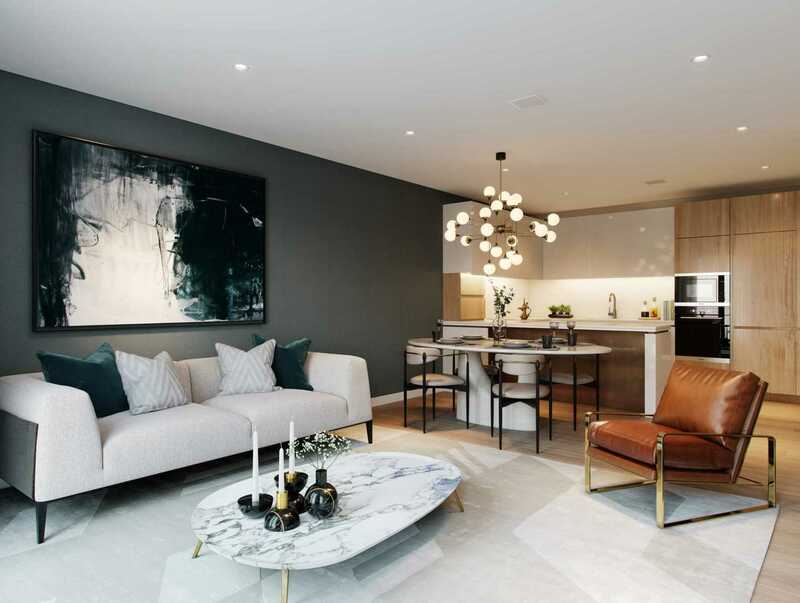 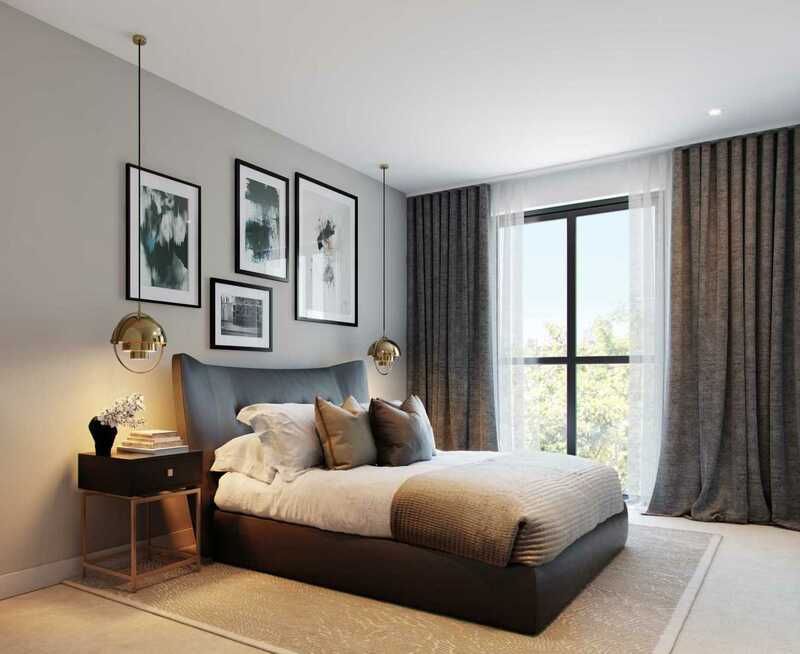 The stunning two bedroom apartments at Lyons Place all boast private outdoor spaces, whilst maximising the use of space, finest materials and finishes, to create the perfect home and/ or investment. 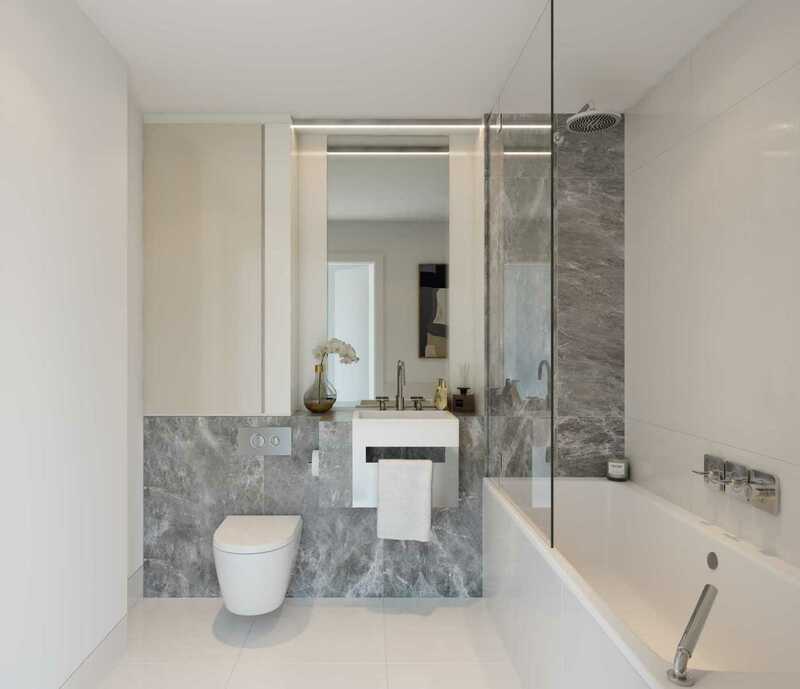 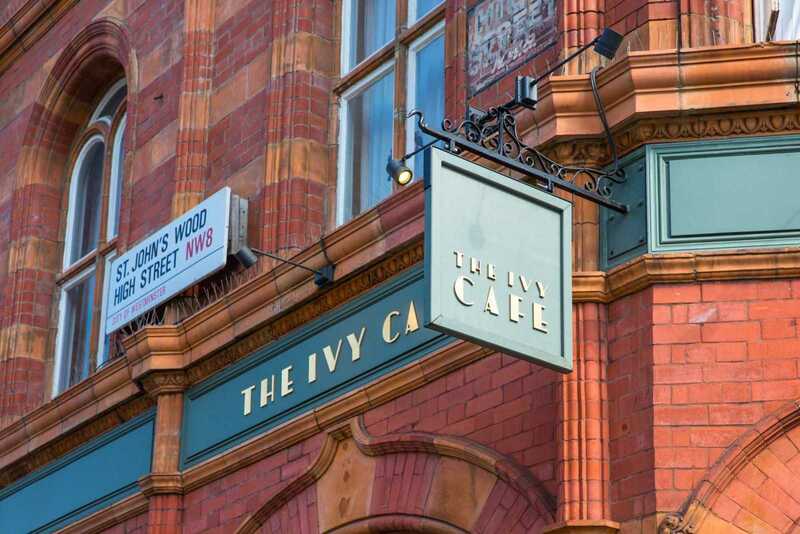 This boutique scheme of apartments, designed by renowned architect Sir Terry Farrell, considered to be one of Central London`s best luxury boutique schemes. 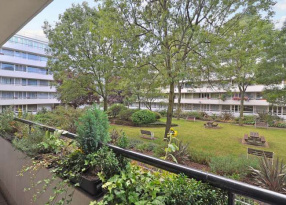 The property comprises of two bedrooms, two bathroom open plan living space, fully equipped kitchen, balcony/terrace and parking space. 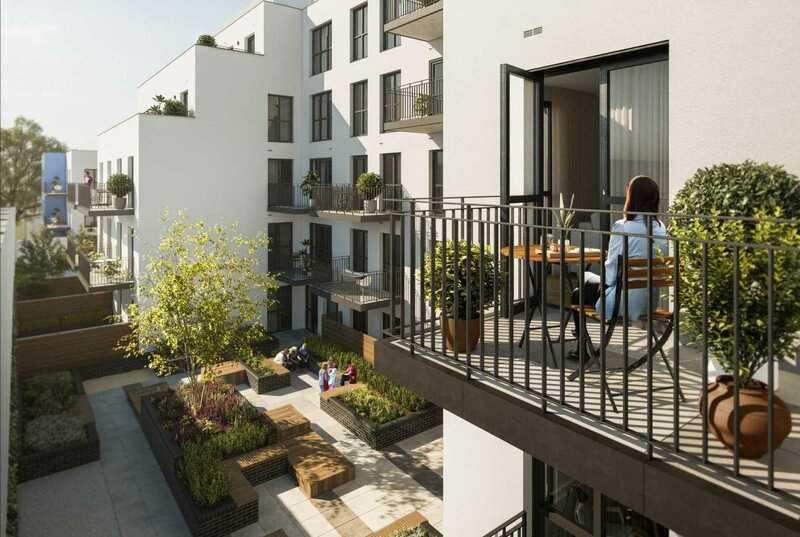 In keeping with the rich, local environment, each of the beautifully crafted, boutique 1-2-3 bedroom apartments, Penthouses and Town houses come with significant outside space and an abundance of natural light; all focused around a calming, landscape courtyard.